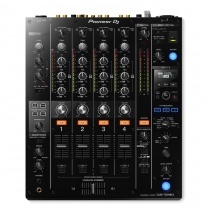 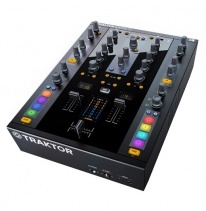 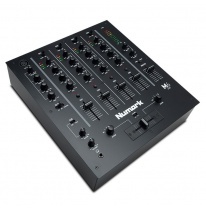 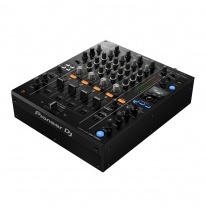 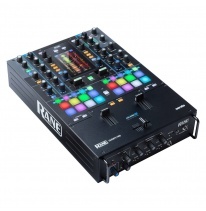 You're not a real DJ if you don't know how to use a proper DJ mixer. 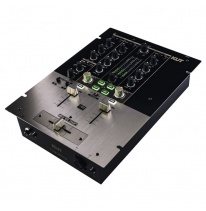 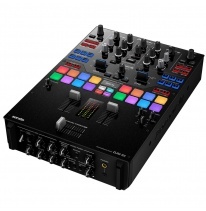 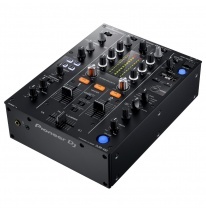 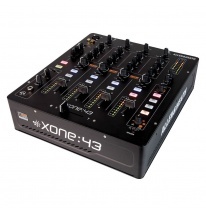 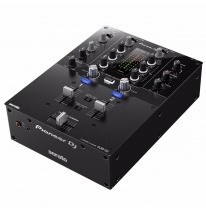 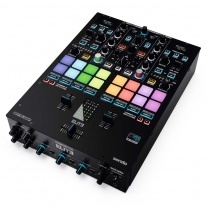 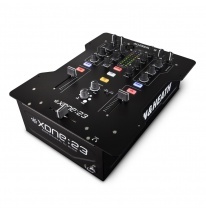 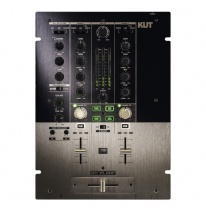 Soundium can offer basic two channel mixers and 4 channel mixers for clubs or studios. 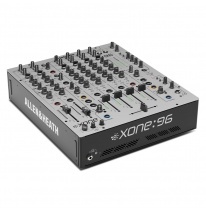 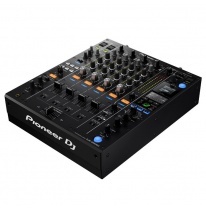 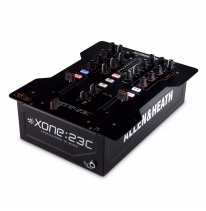 Legendary production by Allen & Heath and Pioneer is inseparable from turntables or CD players!